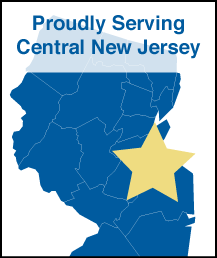 Dryer Vent Wizard of Central Jersey is proud to provide all of Union County NJ with superior dryer vent services. Whether you need a regular dryer vent cleaning, a new dryer vent installation, or a repair to your existing system, our professionals will get the job done. Here at Dryer Vent Wizard, our mission is to provide the best possible dryer vent cleaning, installation, and repair services. 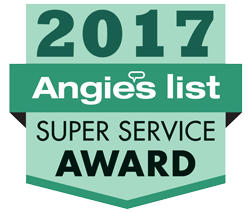 We are dedicated to keeping your dryer running efficiently and your home safe from dryer vent fires. Schedule service in Union County NJ with us today.